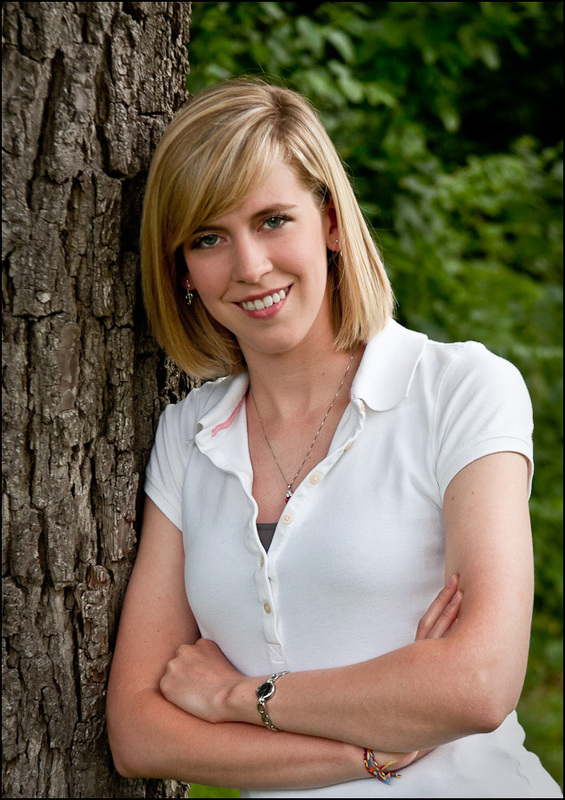 Rebecca is the daughter of friends of mine with whom, among other things, I’ve performed in numerous musical groups including the Kankakee Municipal Band. Rebecca also plays in the Band and has the unenviable job of sitting next to me. Anyway, for years, I would take an ‘Annual’ photo at a concert every summer, but for the last few years I neglected the tradition – so, I decided to revive it for at least one time. The Kankakee Valley Youth Symphony Orchestra held its spring concert yesterday and I made the annual photo. I still have to work up the final print files, but here’s a quick view of what it will be. The Sugar Creek Symphony and Song Festival [link] has been presenting opera in Central Illinois since 2003. My friend and fellow photographer Bob Heins asked me to help him photograph the first opera (La Boheme) and I helped him for several years. After he passed away, I have continued to photograph the performances. This image is from a rehearsal of the 2009 presentation – Pagliacci. 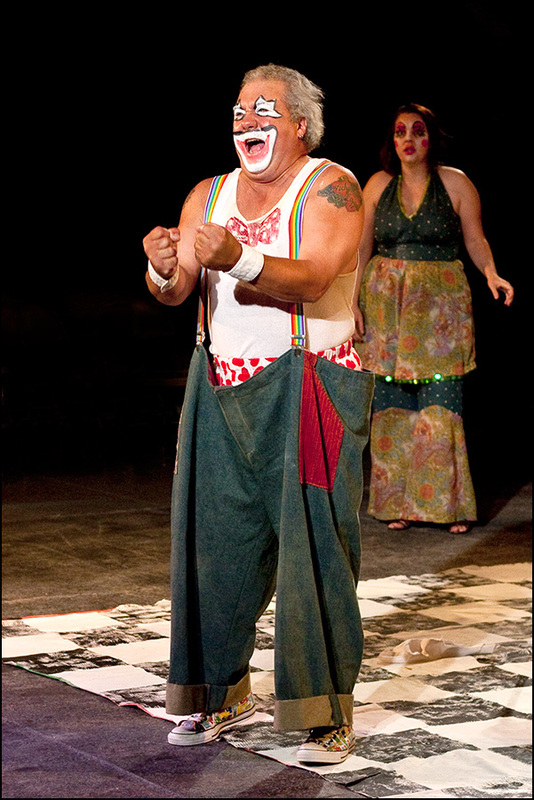 The part of Canio, the clown was sung by Tonio DiPaolo and standing behind him is Helen Todd who is the General Director of the Festival and sang the part of Nedda. 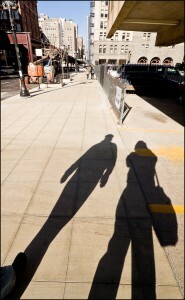 I’m looking forward to this summer’s operas – The Daughter of the Regiment and also Little Women. 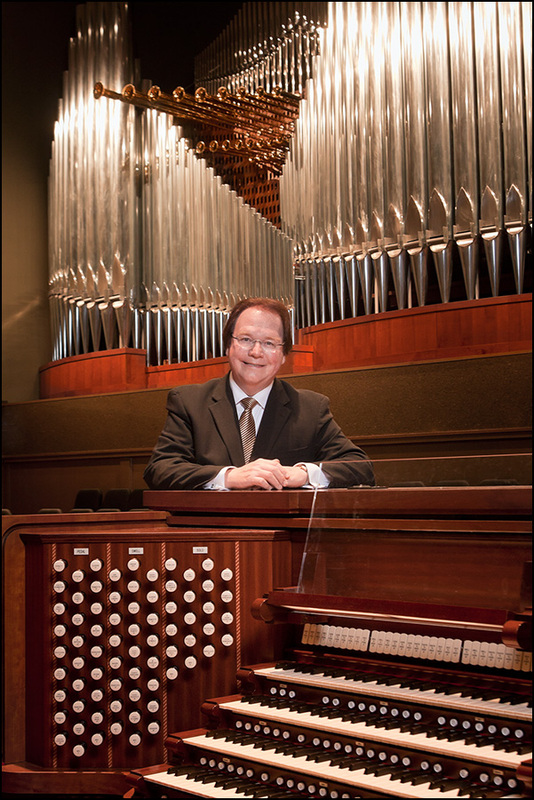 Ovid Young is Artist-in-Residence at Olivet Nazarene University in Bourbonnais, Illinois and half of the internationally renowned piano duo Nielson and Young (link). 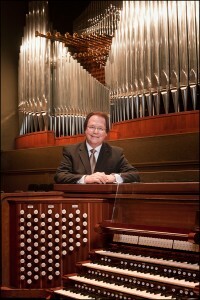 This coming Sunday (Feb. 13, 2011) he will be performing with the Kankakee Valley Symphony Orchestra at Olivet’s Centennial Chapel on the newly installed Ruffatti pipe organ. One of the featured numbers is the Saint-Saens Organ Symphony which should be a treat as the instrument is truly magnificent. This image is one that I made for publicity purposes and shows a few of the 4,000 or so pipes along with the four manual console. Concert attendees will also be treated subjected to my performing the fourth horn part in the orchestra. Between the organ, the chorus and the rest of the orchestra, I’m sure that I’ll be covered up and will only have to make sure that I don’t pull off a visual faux pas like falling off the stage. Not me George – George The President. Abe is portrayed by Max Daniels ( www.abeandthebabe.com ). A few years ago when Peotone, IL was celebrating its sesquicentennial, the Library hosted a lecture/discussion with famous people found on US money. The group included presidents Washington, Jefferson, Lincoln and also Ben Franklin. While I’m a lot taller than Franklin was, I shared a similar hairstyle and was a bit more rotund then than I am now, and since I had been involved with American Revolutionary War recreation groups, I was chosen to play Ben. 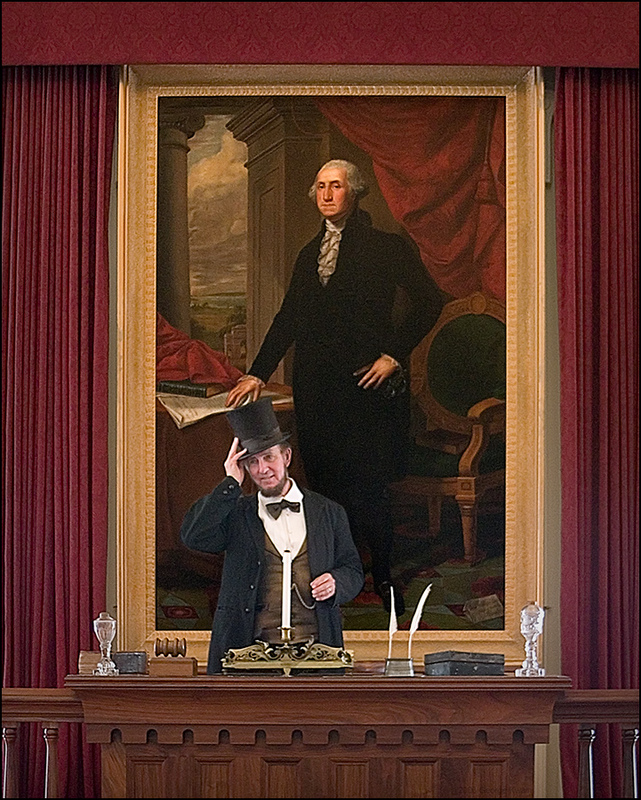 Max, of course, was Abe. I felt a bit out of place with professional portrayers, as while I had a reasonable knowledge of the Rev War period, I had to cram an amazing amount of info about Ben for the question and answer period. Fortunately, most of the questions weren’t that difficult, so I got away with it. What really saved me was that there were door prizes consisting of genuine government portraits of the participants and while my presentation ws nowhere near the quality of Max and the others, the recipient of the hundred dollar bill with Ben’s picture on it had no complaints. A year or so later, I was in Springfield, IL and there was a Civil War gathering at the old Capital Building and Max gave a speech. I took this photo of him standing at the same place Abraham Lincoln stood when he addressed the Illinois Legislature. 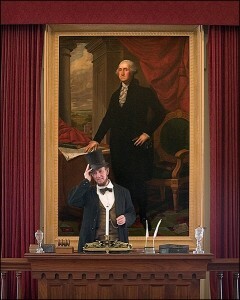 (I forgot to ask if the painting of Washington was up back in the 1800’s. Someday I’ll go back and find out).